Dr Desai is a Diplomate of the American Board of Internal Medicine and sub-specialty Board of Gastroenterology. He is a fellow of the American College of Physicians and the American College of Gastroenterology. He has been involved in Clinical Research since 1994 serving as an investigator for Nutrition and Metabolism studies. Though, Dr Desai is very much invested in the field of medicine, he always puts his patients needs first ensuring that they get back to health as swiftly as possible. 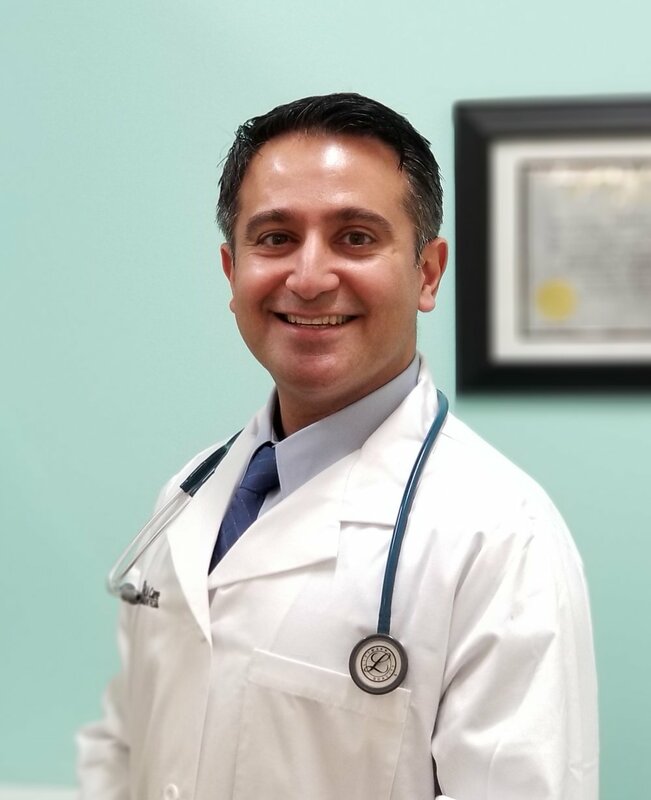 Dr Matian is an osteopathic physician trained in both traditional and osteopathic physical medicine. His passion since childhood has been to serve his community. Dr. Matian’s passion led him into Clinical Research , working with multiple pharmaceutical companies across various therapeutic areas. As a former Chief resident of U.C. Davis and U.C.L.A graduate , he remains current with latest medical advances and guidelines to serve his community the best ways he can. Omo brings over 7 years of extensive clinical research experience. She is a Certified Senior Clinical Research Professional. She has managed and monitored studies in various therapeutic areas such as Respiratory, Cardiovascular, CNS, Immunology, Gastroenterology, and many more. Omo serves as our Site Director and Quality Assurance Manager. Victor brings over 10 years of technical product management and software integration experience. He has a Master’s degree in Engineering Management from University of Southern California. Victor has managed complex technology teams delivering technical integrations in Americas, Europe and Asia, building relationships with Sales and Operations to support software applications and ensuring teams work together to drive business results.